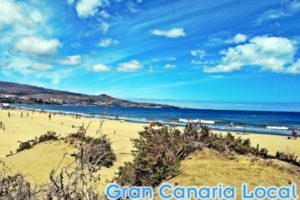 0.1 Keen on catching some live music on Gran Canaria? One way we went local on the island was by embracing the Spanish music scene. Attending the gigs of popular artists such as Loquillo. 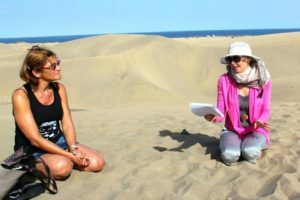 Keen on catching some live music on Gran Canaria? One way we went local on the island was by embracing the Spanish music scene. Attending the gigs of popular artists such as Loquillo. 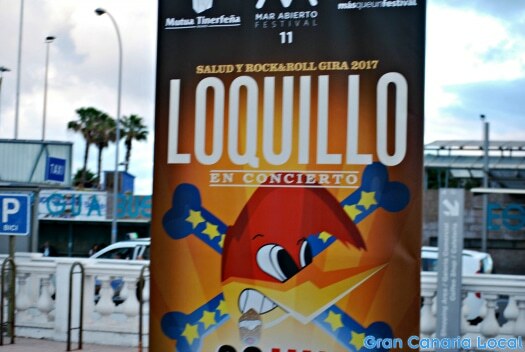 The Loquillo Las Palmas 2017 concert, a Canarian leg of his Salud y Rock&Roll tour, is the subject of our latest blog post. We’ll introduce you to the singer with a pen picture. Before revealing when and where’s he playing in the Gran Canaria capital. Loquillo was born José Maria Sanz Beltrán on December 22nd 1960 in the formerly wrong-side-of-the-tracks Barcelona neighbourhood of El Clot which has since undergone gentrification like every other goddamn barrio. He made a breakthrough as the lead singer of Loquillo y Los Trogloditas in the early 1980s, a band with the blue-collar ethos of Bruce Springsteen but more in thrall to the rockabilly sensibilities of Carl Perkins. In 2008, in a move akin to the Boss ditching the E-Street Band, Loquillo went solo which has resulted in a less punky, more commercial rock sound. 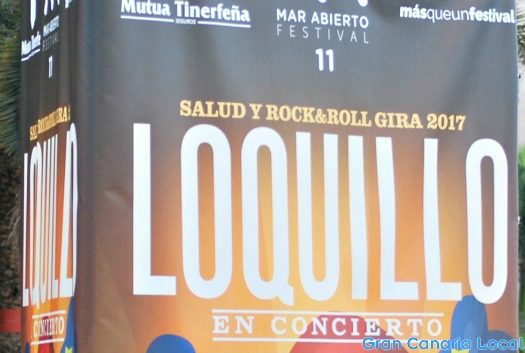 Loquillo plays the 18,000-capacity Gran Canaria Arena as part of the 11th edition of the Festival Mar Abierto, a Canary Islands musical festival which sees mainly Spanish household names fly in to play consecutive dates on Gran Canaria and neighbouring Tenerife. He joins a roster including Noa, Luis Fonsi, and David Bisbal. As in arena-filling superstars. 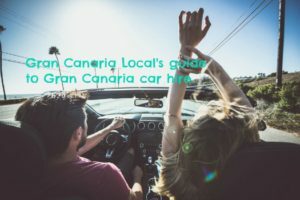 Drive to the Gran Canaria Arena from the Gran Canaria capital via the GC-31 and GC-3 or by following the GC-5 and then GC-3. 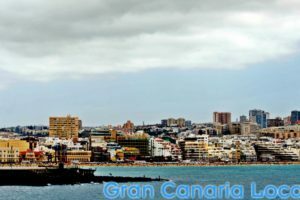 Blue Global bus services linking central Las Palmas de Gran Canaria with out-of-town Siete Palmas include the 205, 216, and 317. Along with yellow Guaguas Municipales’ 47 and 91. Loquillo’s expected to pitch up stageside at 9:00pm, 30th June 2017. Purchase the remaining 25€+ tickets through TomaTicket. 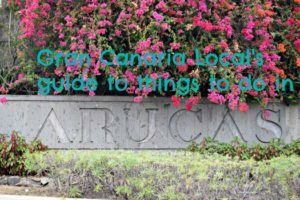 You’ll inevitably find the Gran Canaria Local Family bopping along to one of their mixtapes’ most replayed tracks, Cadillac Solitario.